Xena, a puppy that was thrown away and left for dead on the side street, came into Dekalb Animal Services on September 15th in a state of horrible neglect. 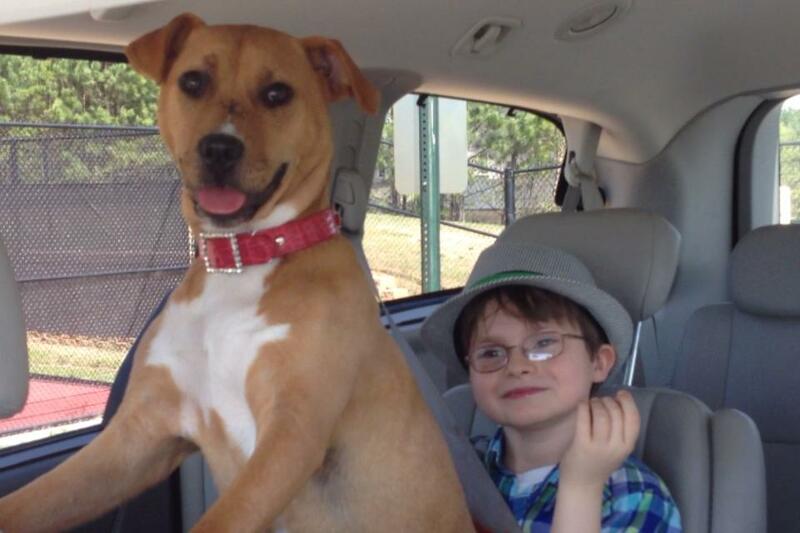 Xena (also known as Xena The Warrior Puppy) is now adopted and is a special companion to Jonny, who has autism. Xena's miraculous recovery had made her an international Facebook sensation, and she has raised tens of thousands of dollars for the care of other abused animals. Check out the amazing story of this unique pair in this video by our friends at 11 Alive News.